Aubrey Graham does it again. He lands another cover this year for the Dec. 2011/Jan. 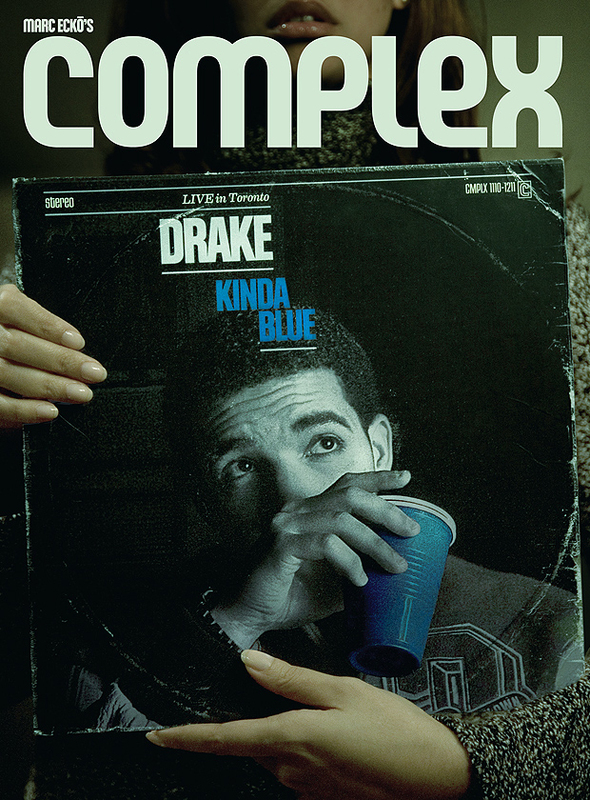 2012 issue of Complex Magazine. This has to be one of the most innovative covers made this year. The whole vintage essence of the cover really makes it stand out to its beauty of art. The issue hits stands on December 6th, 2011. Extremely good article, any one who’s a Drake fan needs to check this out.